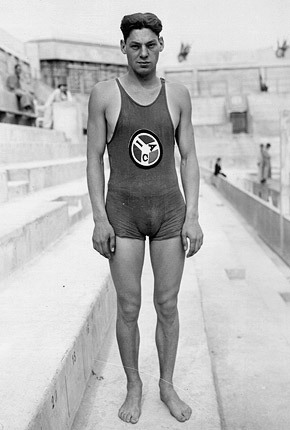 The story of the sport of triathlon starts with a visit to www.triathlonhistory.com. Ironman 1982 February are not available on Ironman site. They are here. Tim Harvey, Jenny Lamott, Dave Pain and Donna Gookin. Another one of the first multi-events in the world combining running and swimming. Started in the mid seventies. Second Half-Ironman triathlon held in the world. We believe the Super Frog was the first. Catch Pats detail's training blog and pictures of the swim courseon the links below. The WRS is still one of the best under the radar races around. Please dont tell anyone. Catch Jimbo's time trials and his thoughts after the ride on our videos below. One of the best training and race story tellers of all time. Jimbo. Tugs working for you. Swim results links found in one useful location. Man this is Tugs, who wants to spend time goggling to settle a bet.